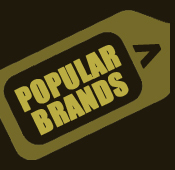 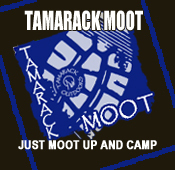 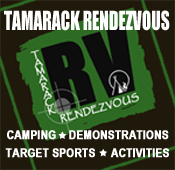 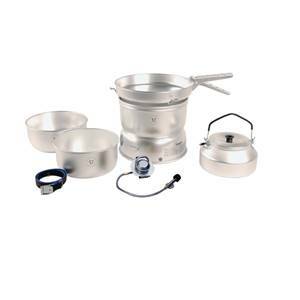 Practical and lightweight for the lone walker. 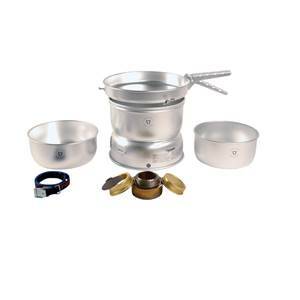 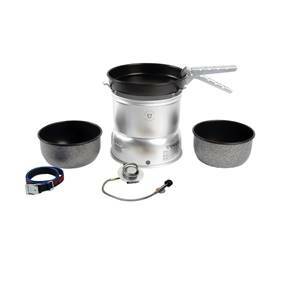 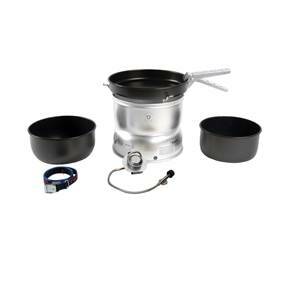 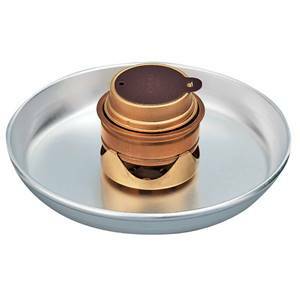 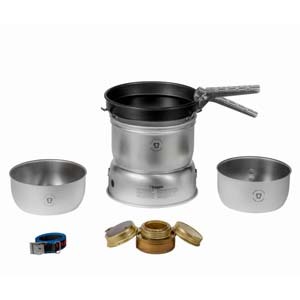 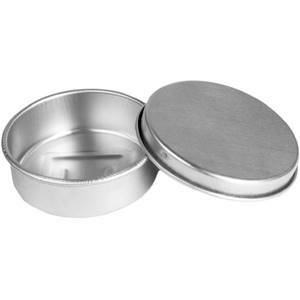 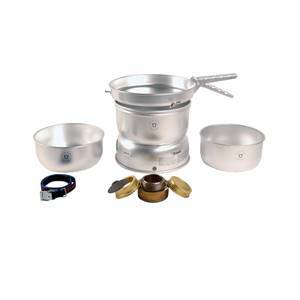 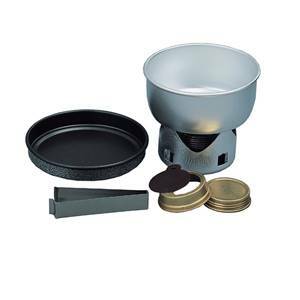 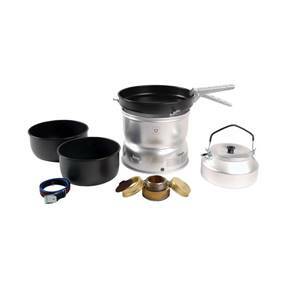 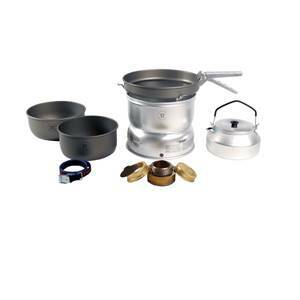 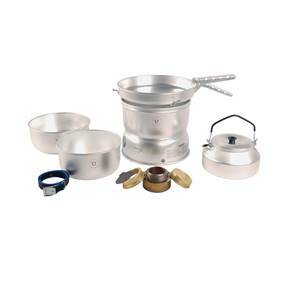 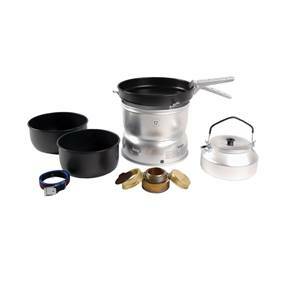 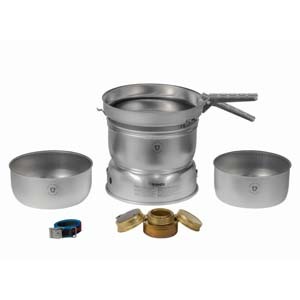 Larger family set, non stick with gas burner. 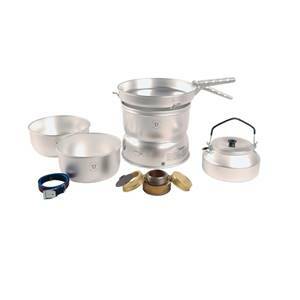 Larger Family Set with non stick pans and frypan.